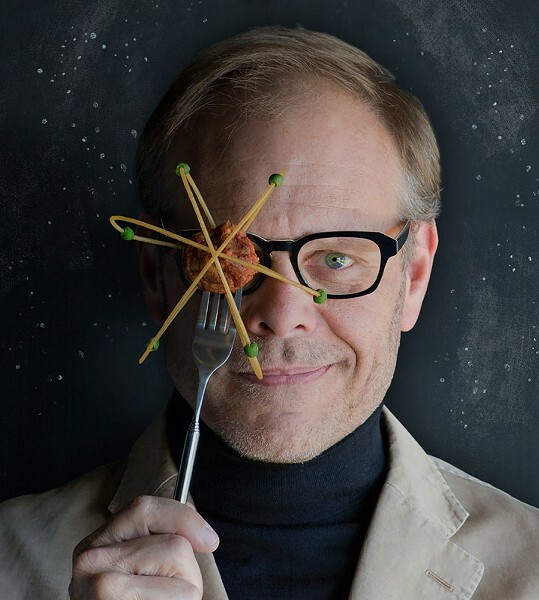 Food Network personality Alton Brown will bring his "Eat Your Science" tour to Rochester on Friday, November 18, 8 p.m., at the Rochester Auditorium Theatre (885 East Main Street). Brown was the Peabody Award-winning host of "Good Eats" for more than 10 years, when the show's unique mix of food, science, and comedy made it one of the most popular shows on the Food Network channel. Brown has gone on to host "Cutthroat Kitchen" and "Next Iron Chef," and will debut a new Internet-only show, similar to "Good Eats," in 2017. Brown's latest interactive live show combines food, science, comedy, and yes, even singing. "Eat Your Science" is kid-friendly and Brown chooses members of the audience to be his culinary assistants. Tickets are $52 to $153. 222-5000; rbtl.org.